If your life is anything like mine your mornings are crazy and getting everyone to sit and eat their breakfast before the bus comes is the worst part of my day. 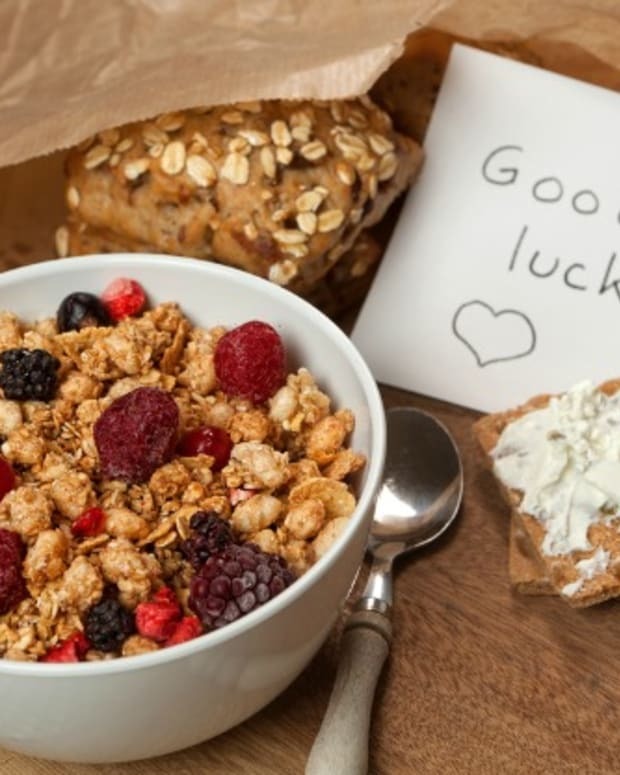 I know breakfast is important for all of us and in case you missed it you can get some great breakfast tips and cereal advice here. This year we have tried to implement a schedule, Monday is oatmeal, Tuesday is eggs and Toast, Wednesday is waffles and veggie sausage, Thursday is bagels, and Friday we decide the night before. Having a schedule has definitely helped, but I still wish I could get more veggies in since none of my kids do well with lunch at school and some days even just toasting a waffle seems to take too long. Oh and did I mention they don&apos;t really do healthy cereal. What I have discovered is that there are some breakfast ideas you can make the day before and either serve cold or quickly heat in the microwave, the days that I cook ahead I find I have a minute to twiddle my thumbs (yeah right, maybe a minute to put away the laundry). We are a major chocolate loving family, so I give in to the craving especially when I can get my kids to eat other healthy foods with it. 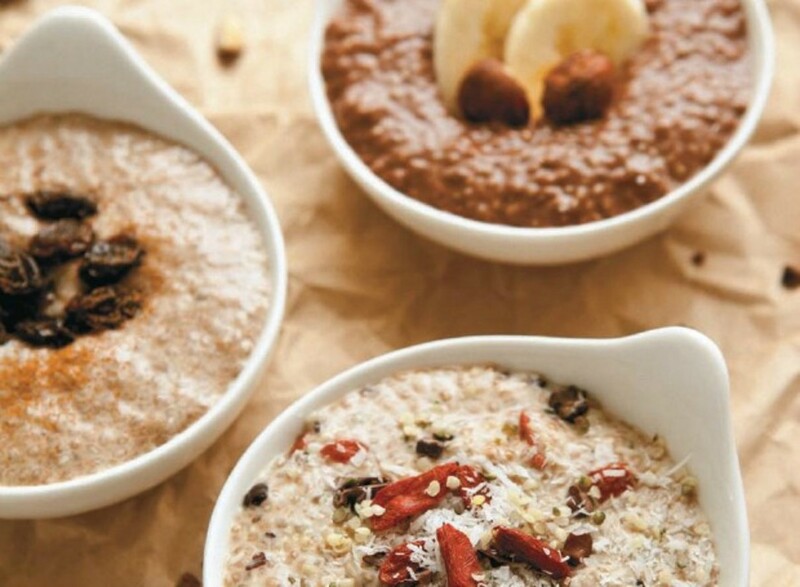 You prepare this chia pudding the night before and it is so easy, even your 5 year old could do it. Leave it in the fridge and you are ready to go in the morning. We like ours a little warm like a thick hot chocolate filled with protein, fiber and omega 3&apos;s from the chia. 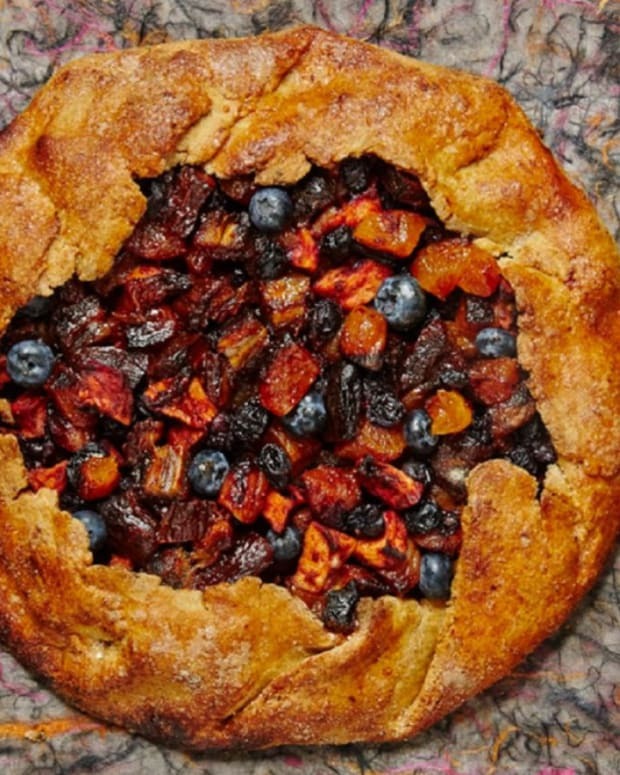 You can also make with your favorite flavors and serve with fruit. 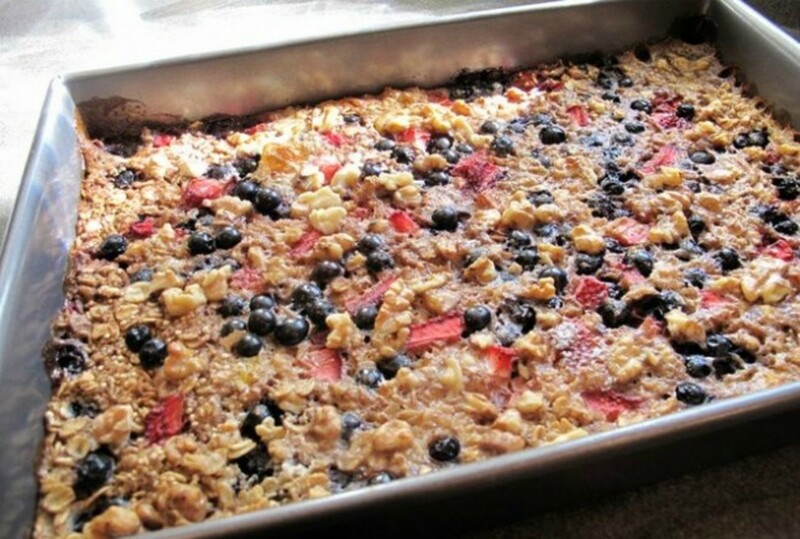 Try a Baked Oatmeal. This version has quinoa too for added protein, but either way, you make it the night before, leave it to cool overnight and serve room temperature in the morning. 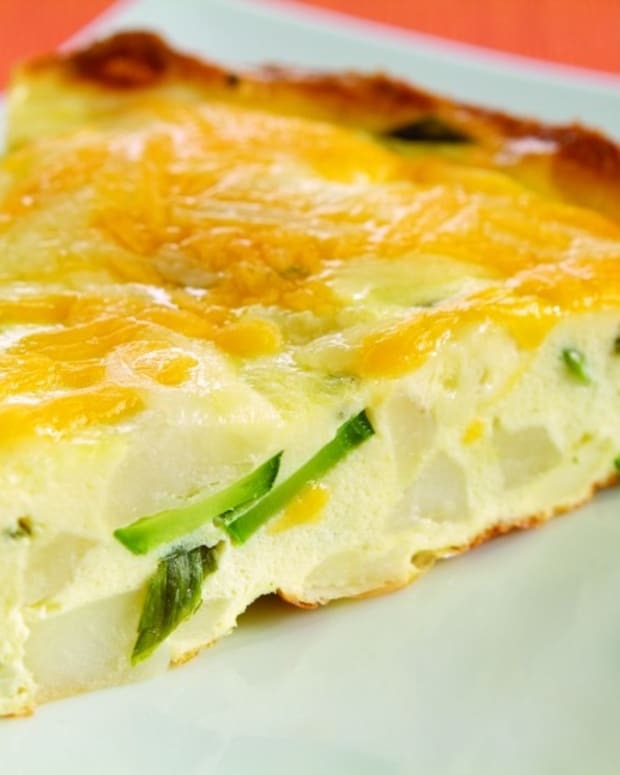 Instead of eggs, I am going to start making quiche. This way I can make it ahead and I can add veggies. 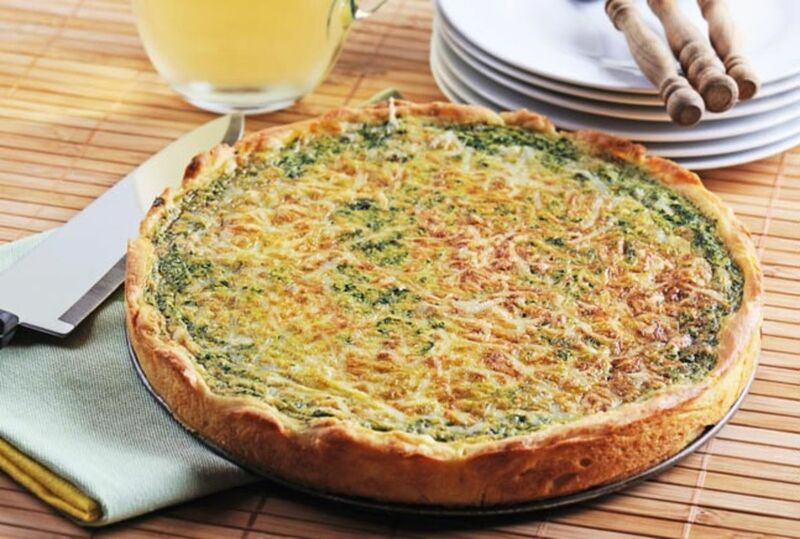 Quiche can be made with or without crust, it can be made large or in muffin tins, you can even freeze individual ones for later. They are really easy to make if you leave off the crust. Here is an unusual breakfast idea especially for those of us not used to eating meat for breakfast. 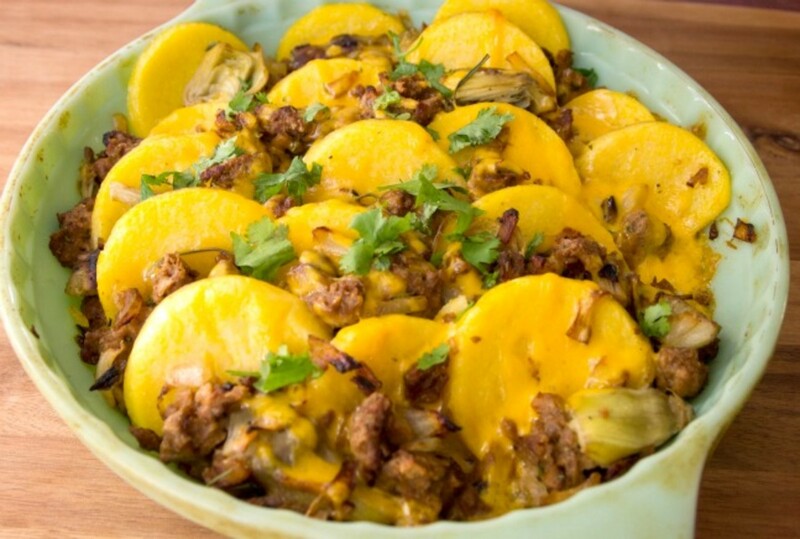 Take polenta and layer it with cheese and and veggie sausage. You can even add some cooked frozen spinach or mushrooms. 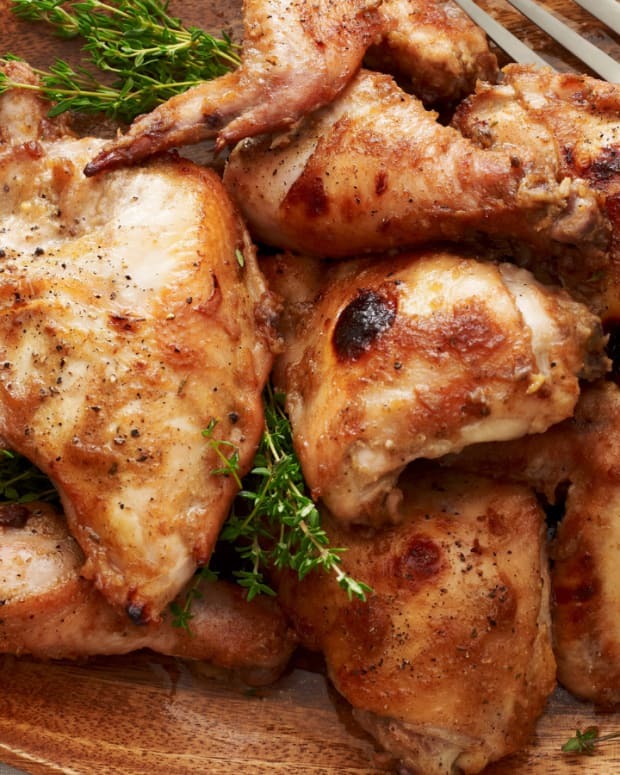 It is hardy for an every day meal, but can be made ahead and reheated quickly. High in protein and fiber. 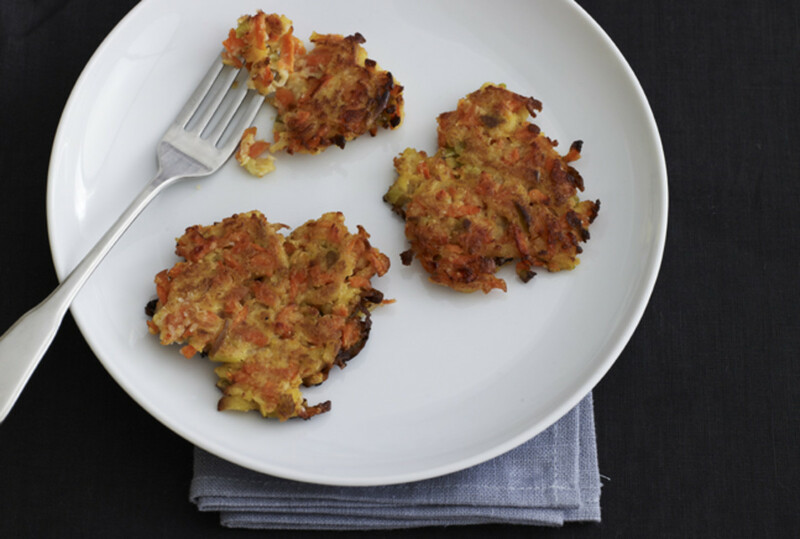 Maybe I am just getting ready for Hanukkah early, but we all like anything fried and they reheat well and are filled with veggies. I am totally happy if my kids start their day with a couple of these babies. 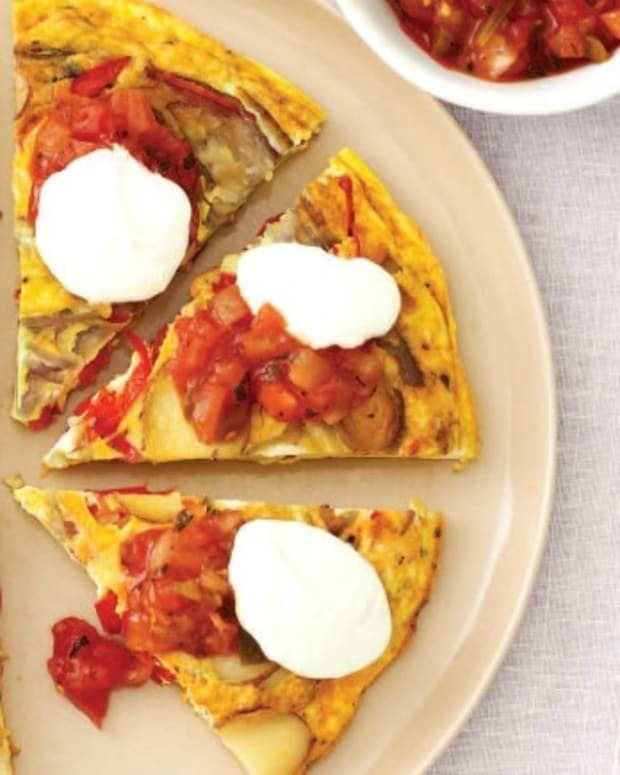 Don&apos;t discount dinner leftovers and other savory foods as good breakfast choices. Hummus is incredibly filling on a slice of bread or in a pita and is another great breakfast option. I didn&apos;t even include breakfast muffins, yogurt parfaits, regular oatmeal or cream of wheat in the list above, you already know about those. 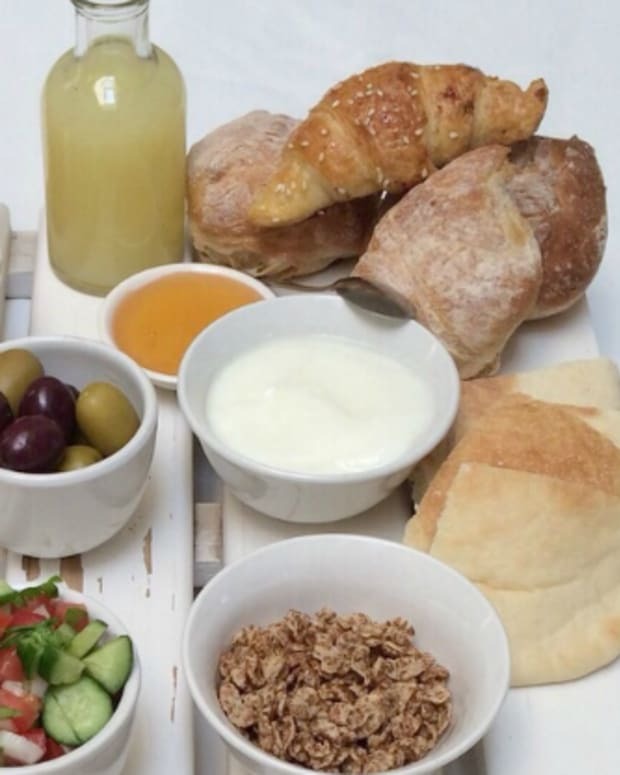 I hope these ideas inspire you to think differently about your breakfast options and to work ahead.